To provide the fastest and most efficient search method possible, we have introduced a brand new feature: Bulk search. 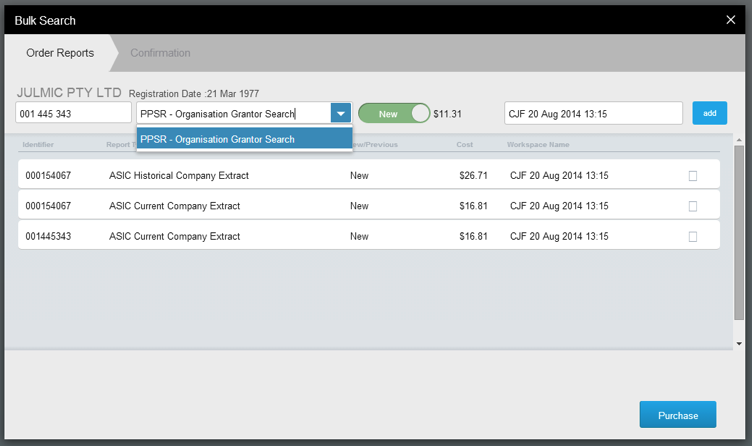 Reduce search cost and increase productivity by performing multiple searches at once. Simply input the search criteria for all the searches you need to do in one step, choose which workspace to add the results to, and Encompass will do the rest. You can even continue working on or in other browsers while Encompass completes your bulk search order in the background. Look – no hands! 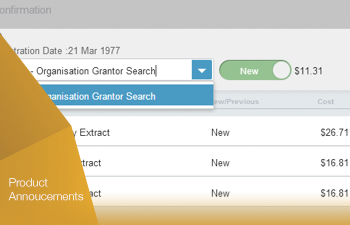 Bulk Search is available now to customers subscribed to Premier and Enterprise plans. For more information, register for the ‘What’s New Webinar‘ to walk through Bulk Search and other recently released Encompass features. We also have some exciting news for Encompass Account Administrators, with profiles now active. We are inviting all Encompass accounts to nominate their account administrator. Administrators will receive access to additional settings and functionality allowing them to manage users and other account preferences.